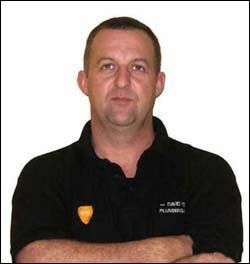 Established in 1995, David and son Alistair Fergus have a combined 38 years of experience in Plumbing, Heating & Gas fitting. We are registered with CIPHE, GAS SAFE and are SNIPEF fully insured. We cover Uddingston and other all areas surrounding Glasgow. We pride ourselves in doing a quality job at a fair price with no mess or fuss which has kept our great reputation intact for nearly 20 years. We are well respected plumbing and heating engineers with most of our work coming from customer recommendations. Please give us a call or send us an email and see how we can help you.